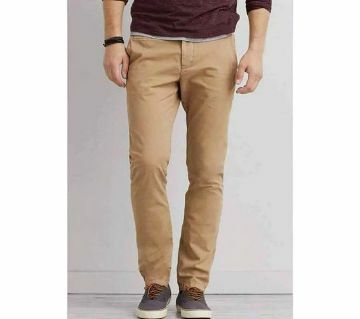 Now-a-days, Twill and gabardine pants are very much popular among young generation, because those types of pants can be used for formal as well as casual purpose. 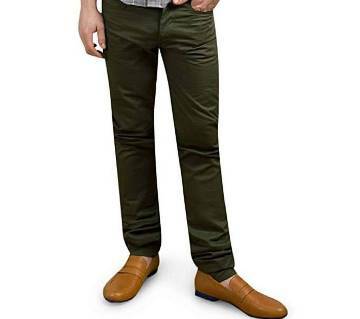 Considering the ongoing demand of such pants, the largest online shopping site of Bangladesh, ajkerdeal.com, has enriched its collection of Twill and Gabardine pants; customers can easily choose their desired gabardine pants or twill pants online from AjkerDeal.com. comparing from a range of variety. In 1879, gabardine was invented by Thomas Burberry, who was the founder of Burberry fashion house in Basingstoke. The reason of choosing a Twill and gabardine pants is that, it is very comfortable to wear and it can be worn for a longer period of time. 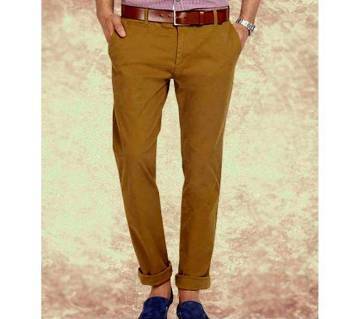 People are interested to wear gabardine pants, because the want to avoid the disturbance to go to a tailor. 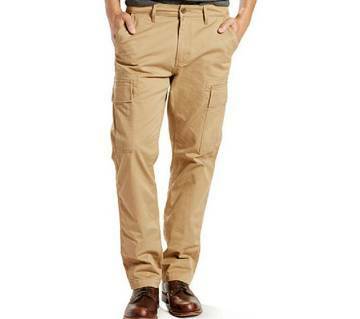 In Bangladesh, ajkerdeal.com has got plenty of collections of pants including twill pants and gabardine pants. 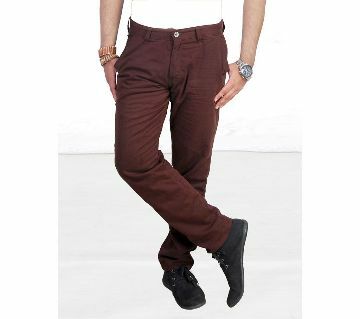 Most commonly used material for Twill and gabardine pants is cotton, though some other materials are also used as well. Every product of ajkerdeal.com are brand new products. There is a size chart with every pair of pants on AjkerDeal so that you could select your desired size & purchase. You can make a perfect pair with your polo shirt, formal shirt or casual shirt with your gabardine pant. 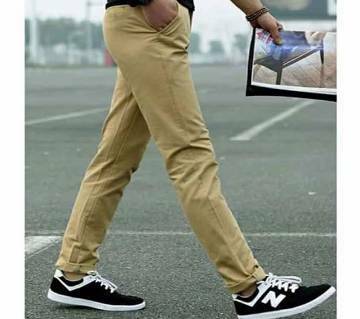 On the other hand, gabardine pants can be paired up with formal and casual shoes as well. A perfect pair of gabardine pants can be a perfect reflection of your personality. 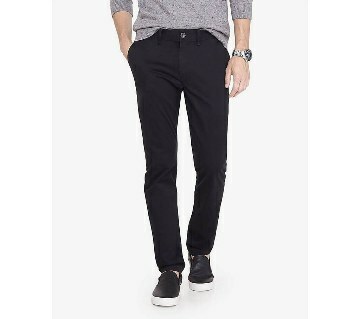 On ajkerdeal.com, you will find branded gabardine pants like le reve, Alcott, GAP, H&M, Tommy Hilfiger, American Eagle, Espirit, and so on and those high quality gabardine pants are very much unique in their designs. By considering the wide range of the customers, there are variations in the price level as well. 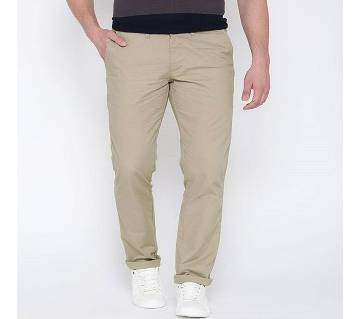 So, if you are a comfort seeker, just visit ajkerdeal & find a pair of comfy twill pants or gabardine pants online in a couple of clicks from a good collection of mens fashionwear & accessories.